Heated & Cooled Front Bucket Seats Radio: AM/FM Stereo w/8 Diagonal Color Touch Nav. 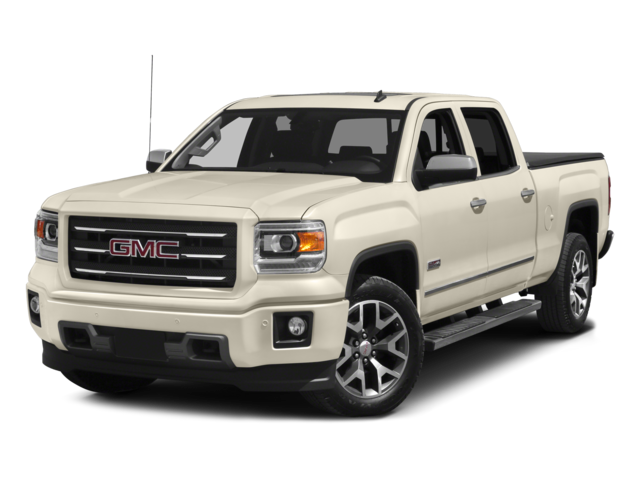 Hello, I would like more information about the 2015 GMC Sierra 1500, stock# 3GTU2WEC4FG427378. Hello, I would like to see more pictures of the 2015 GMC Sierra 1500, stock# 3GTU2WEC4FG427378.